Offering modern hotel amenities with B&B comforts. A breakfast basket is delivered each morning. 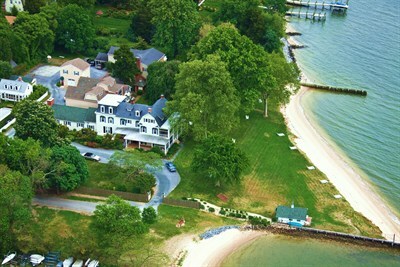 Enjoy views of the Chesapeake Bay and a private sandy beach. We can't wait to come back...and stay longer! My Favorite Place for Rest and Rejuvenation!